Cute birthday quotes can be even cuter than kittens — really — when you personalize them with unique birthday wishes (done for you here). That’s what we have exclusively on this page. If you've chosen the "cute" route, you'll be happy to know that you have many "cute levels" to choose from, making it easier for you to pick the ideal cute birthday verse for the birthday girl or boy. Because no two people like the same dose of cuteness in their birthday messages, select the one that feels right to you and your loved one celebrating a birthday. 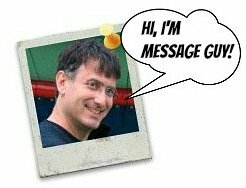 If you need a few tips, take a few moments to read the Message Guy Tip below. Kittens are cute. 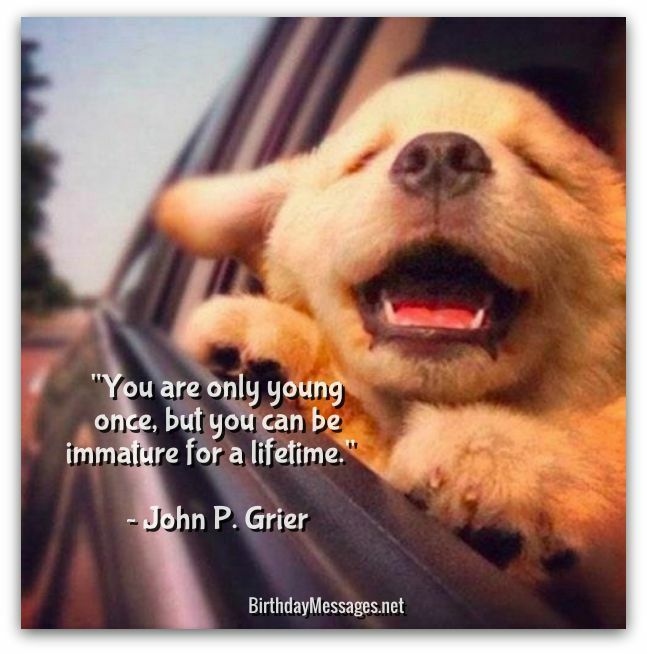 So are birthday quotes with the right mix of sweet, adorable words. But “cute” is not for everyone. For some, it triggers the “aww so cute” response. For others, the gagging reflex. So choose cute sayings when you’re sure it’s the way to go. 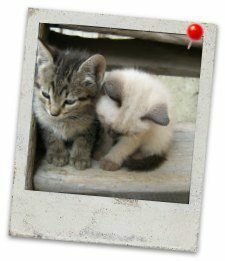 With the click of your mouse, you can bring "the cute factor" into the lives of your family and friends. You can even tweak the one-of-a-kind birthday wishes to make them even cuter or more personal. You can also just use the personal birthday messages alone and skip the quotes all together. Your choice. Click here for more tips on choosing the right cute birthday wishes. Click here to find out why people (perhaps even the birthday girl or boy) love all things cute. Whatever route you choose to take, keep in mind that birthdays are the perfect time for some heart-exploding cuteness...and cute birthday quotes. "I think love can happen at any age... it has no age." And I love you, sweetie, no matter how old you are. Happy birthday! "I tried to bake a cake for my mother's birthday — it took me four hours. It was terrible, and I cried for three days." With me, you can have your cake and eat it too on your special day. Isn't that special? Happy birthday! "Where children are, there is the golden age." Our children make us, especially you, the picture of youth. Happy birthday! Wow, this must be Neverland, where you never grow up! "Well, birthdays are merely symbolic of how another year has gone by and how little we've grown." If this means we stay young, I'm all for it. Happy birthday! "Middle age is when you still believe you'll feel better in the morning." It doesn't sound at all like you, because you're so young (at heart). Happy birthday! 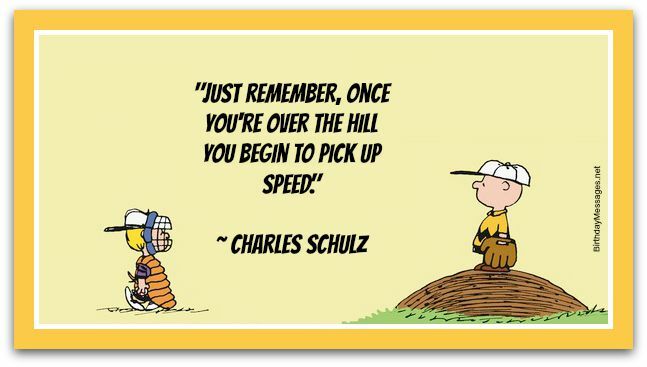 You must be just starting your climb. Happy birthday! This is one of my top picks because it encapsulates the idea of friendship so well. It's a cute sentiment that's perfect for any friend's birthday! It shows your pals how much you care about them...in an adorable way! 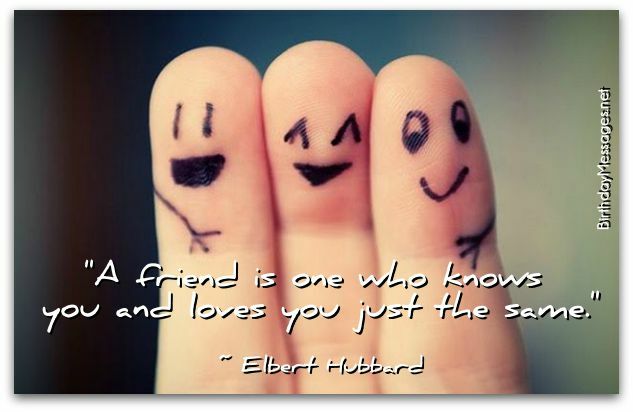 This is the kind of friend you are...the best kind! I feel the same about you. Happy birthday, BFF! You don't seem like you've been here a long time. "Nobody's old anymore — they've just been around for a long time." With you, it always feels like time passes so quickly. It must be your young vibe. "You know you're getting old when you get that one candle on the cake. It's like, See if you can blow this out." Don't worry! Your cake still costs way more than your candles. Happy birthday! Looking for something even cuter? Some days, nothing is easy. To make it easier for you to pick cute birthday quotes for your loved ones, don't forget to check out just below and the next page for more cute birthday quotes. Let's do it, starting on your special day! Let's celebrate like two teens! Happy birthday! You are, by far, the youngest person at heart I know. Let's stay young together! Happy birthday! You have both in life. You are truly blessed. Happy birthday!